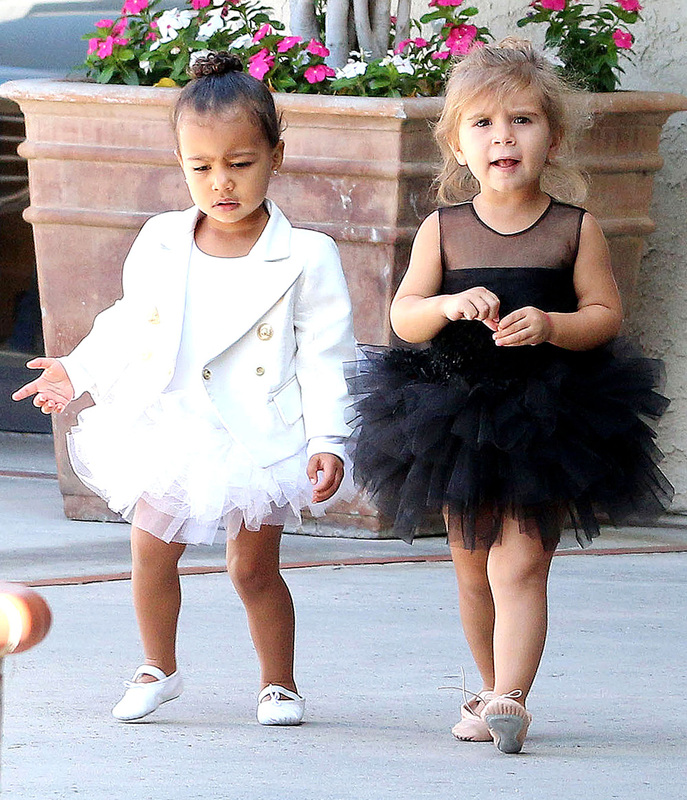 The penchant for Balmain, the bespoke wardrobe of baby Givenchy… ALL that sass. 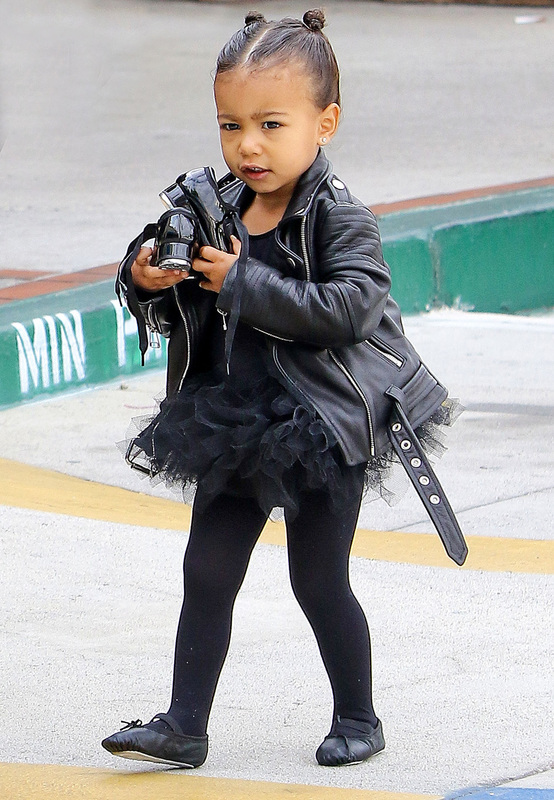 There’s no doubt that North West gets it from her mumma, and in her two short years on the planet, Kim Kardashian and Kanye West’s daughter has become a mini-me stylista in her own right. When mum and dad’s BFF designer Olivier Rousteing offers to make you a couture baby blazer, it’d be rude not to flaunt it. Coordinating with cousin Penelope Disick at ballet class, only someone with Kardashian in her veins could work Balmain as fiercely as this. 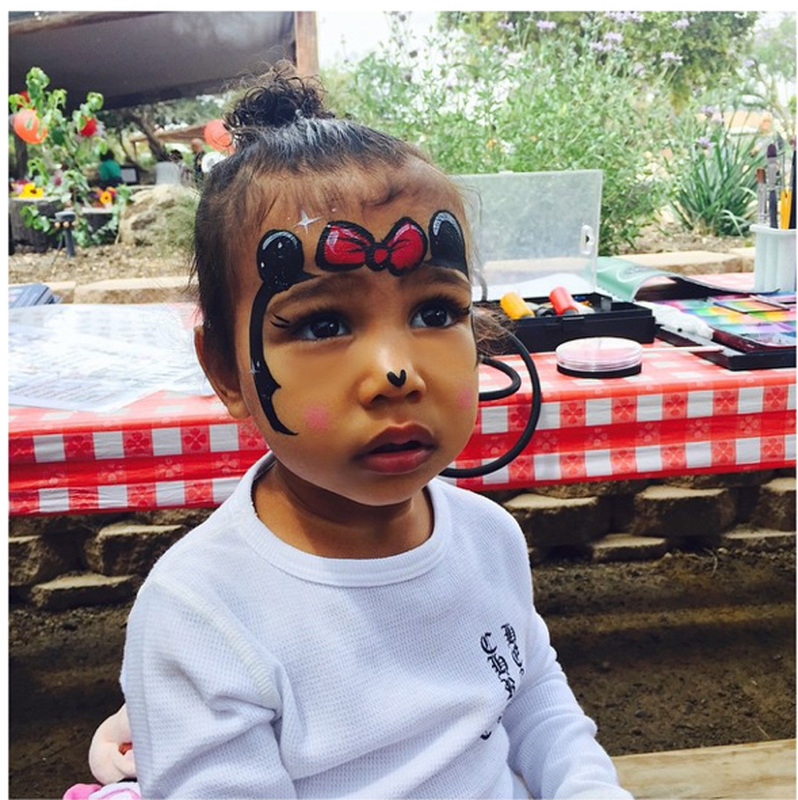 Forget Kim K’s contour, North’s the one with the real make-up game these days. Here she is channeling the ultimate beauty icon; Minnie Mouse. It’s all too much. 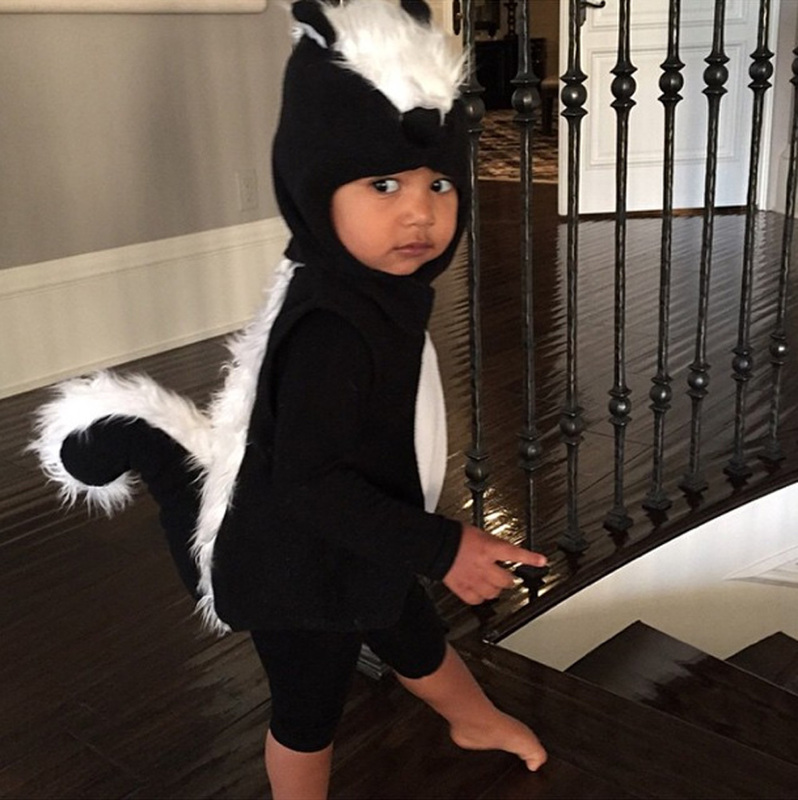 Cutest skunk ever. Dressing like your dad isn’t such a problem when your dad is sweet Yeezus himself. 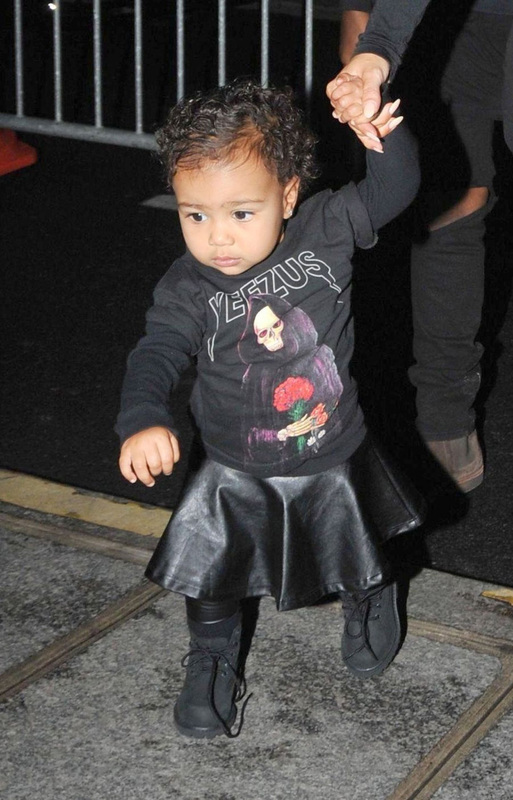 North regularly werks it in Kanye concert merchandise, but styles it her way with a baby leather midi skirt and biker boots. Just what do you wear to sit FROW-side at Paris Fashion Week, when you’ve only just managed to lift your own head up without support? Matching sheer lace with mum’s, of course. Giving good biker chic on the way to tap lessons. 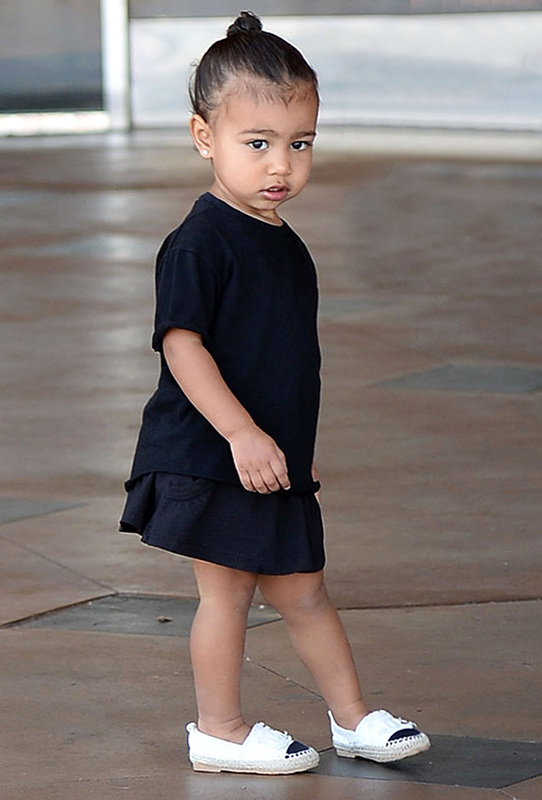 North makes her modeling debut, aged just 13 months, for CR Fashion Book. Wearing Chanel, she’s hailed ‘The Future’ by Karl Lagerfeld who declares ‘it’s never too early to care about fashion.’ Sure. 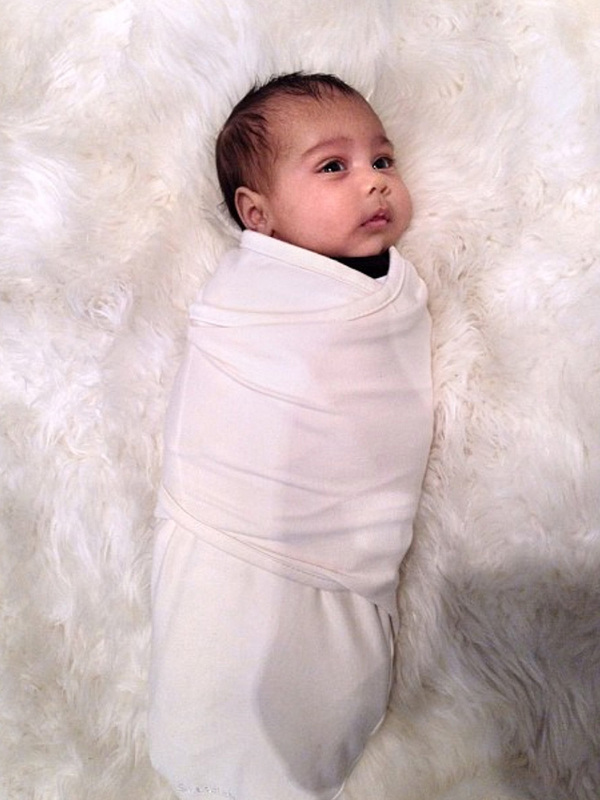 Introducing the world to its future reality TV queen, new mum Kim proved there’s no greater style statement to be made than baby burrito dressing. Who even knew that Chanel espadrilles came in mini-me size? Fashion designers the world over have been falling over themselves to dress up North – and she’s got the closet fulla baby Celine to prove it.